SCROLL DOWN TO GET ON THE LIST! "The Passport ... offers a four-mode selectable “Intelligent Traction Management” system, for normal, snow, sand, and mud." "The Passport offers impressive passenger space (115.9 cubic feet) and a lot of cargo space (41.2 cubic feet). 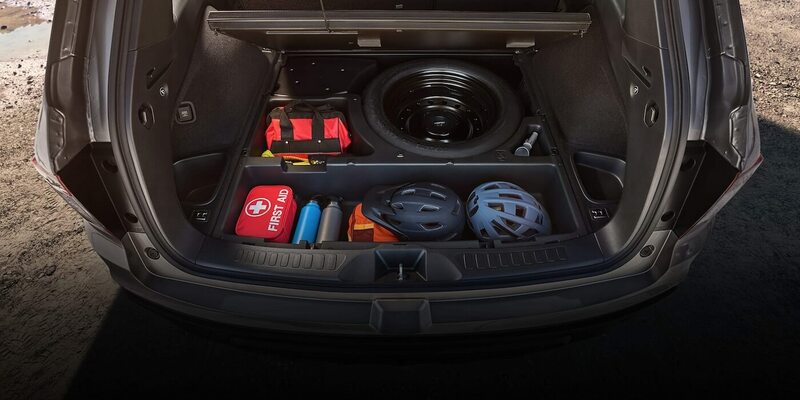 And with the rear seats folded flat, it provides a massive 77.9 cubic feet of cargo room." "Passport has overall clean, muscular lines.... it is a well-executed design that looks both sporty and higher-end than you might expect from Honda." "Its 41 cubic feet of cargo space (78 with the second-row seats folded) crushes the Jeep Grand Cherokee's 36- and 68-cubic-foot capacities, as well as the Ford Edge's 39 and 73." "As expected, the Passport is a big departure from that, boasting a cool mix of sharp lines and round cues, which combine into a somewhat sporty design." "the Passport can tow up to 5,000 pounds when properly equipped. Front-drive models can tow 3,500 pounds, while AWD models can tow up to 5,000 pounds." 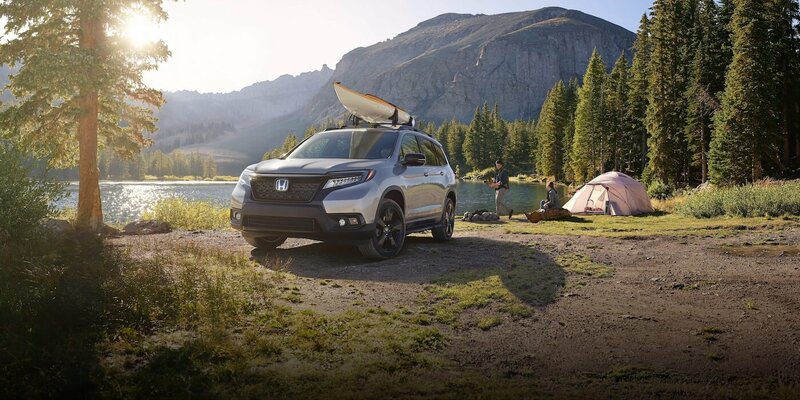 The all-new 2019 Honda Passport is a rugged SUV that comes equipped for adventure. With plenty of cargo room, 280 horsepower and available all-wheel drive, the all-new Passport SUV is fully equipped to turn any outing into an unforgettable adventure. Access your smartphone's music, messages and more with available Apple CarPlay™ and Android Auto™ integration. 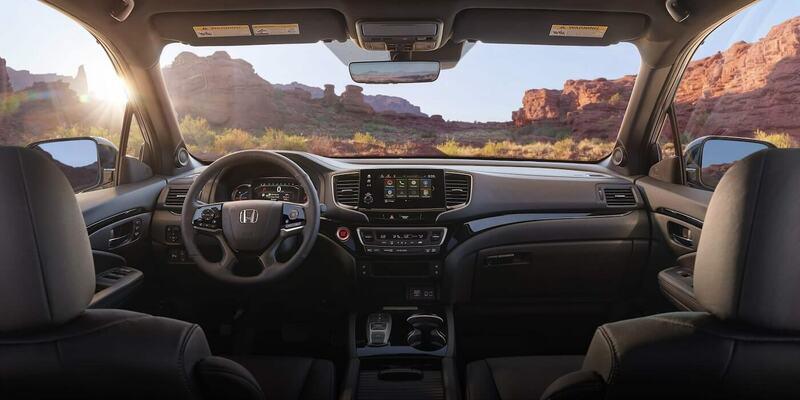 Or find your way while off the grid with available Honda Satellite-Linked Navigation System™. Forged for outdoor exploration, the Passport combines athletic design with utlity. Available gloss-black wheels, roof rails and a wide range of Honda Genuine Accessories help you outfit your Passport for endless journeys. The Passport has plenty of room for adventure, with seating for five, ample cargo space that includes underfloor storage compartments, and a one-touch fold down 60/40 split rear seatback.